By 1980, Moebius was reunited with Jodorowsky and the two created The Incal. 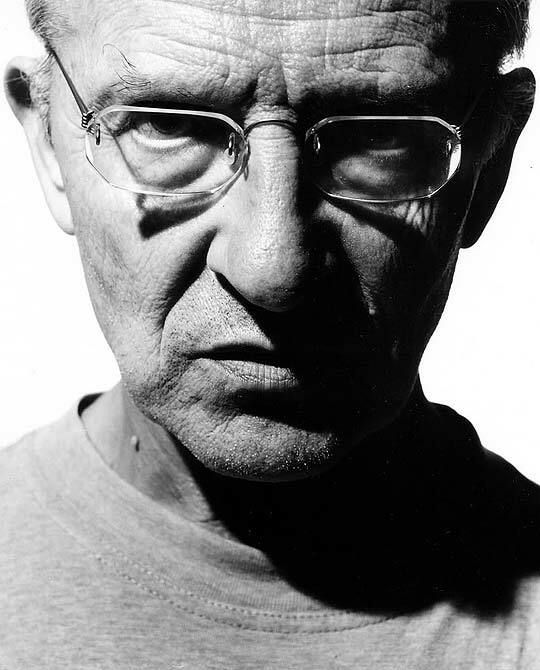 Giraud eventually made a small jump to mainstream American comics in 1989 when he did a two part Silver Surfer mini-series with Stan Lee called Silver Surfer: Prelude, which won an Eisner award, and he continued to make comics until his death in 2012. When I say that Moebius is one of the all time greats, that is no understatement. Though very different in style from most of them, he is absolutely the equal of any great American comic artist, including the king himself, Jack Kirby. I would go so far as to say that he is not only a great comic artist, but just a great artist, regardless of the medium. There is an amazing detail and quality to his work that is incredibly distinctive. 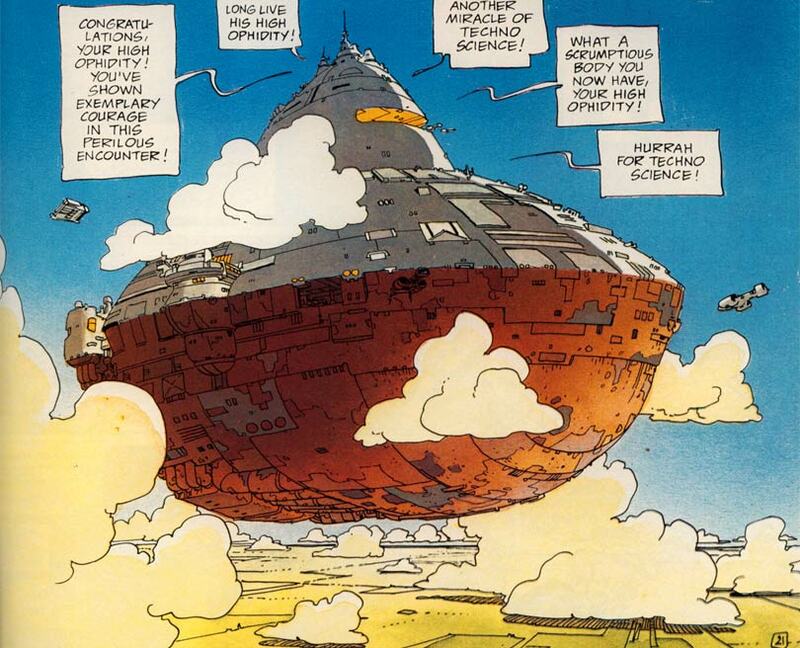 Not only has Giraud’s personal work been influential, it’s possible that Metal Hurlant has been even more influential. The publication and it’s American cousin Heavy Metal have introduced many European artists to audiences as well as influenced up and coming artists to different styles and story telling ideas. In addition to his work in comics, Moebius’ work in film has been pretty amazing too. He provided quite a bit of design work for Alien and The Fifth Element. Without his work, neither of these movies would have the amazing visual appeal that they are known for; and while his work on Dune may not have seen the screen in its original form, the book that he and Jodorowsky put together made its way around the Hollywood studios and many of the scenes can be found in the biggest films of the last few decades. It is truly unfortunate that the comic community has lost someone as immensely talented as Giraud, but so long as people keep looking to his work for inspiration, Moebius will be a Geek You Should Know.